While many have welcomed President Barack Obama’s commutation of Chelsea Manning’s prison sentence, a number of US elites, particularly Republicans, have decried her impending release. Instead of serving out her sentence until 2045, Manning will now be released on May 17. Commuting #Manning's sentence is a slap in the face by our Commander-in-Chief to those who served honorably. GOP members and ex-military officials called Manning a “traitor” for her whistleblowing. Chelsea Manning intentionally leaked 251,287 US diplomatic cables & 482,832 Army reports. That's not whistle-blowing, that is treason. I don't give a damn about Bradley Manning's "personal story." Or his confusion about his gender. None of that matters. He is a traitor. Message this sends to military/intelligence world: betraying your country is tolerable, so long as you do it with right political message. Former New York Times columnist and current Fox News contributor Judith Miller was blasted on social media after kicking off the “How many people have died” chorus as a result of Manning’s leaks following Tuesday’s announcement. But she wasn’t the only media personality to excoriate Manning. No American who's ever taken a secrecy oath can look kindly on a narcissist traitor like Manning or Obama's inexplicable coddling of that. "Chelsea Manning" my hind leg. The dudes name is Bradley. He's a traitor and will probably be a new face for @Target stores. 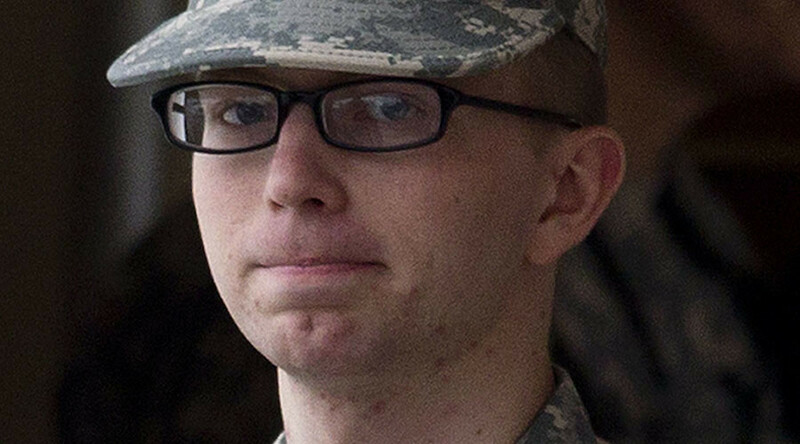 Serious Question: Is there any vet out there happy about what Obama did for convicted traitor Bradley Manning? Manning is a traitor & should never see the light of day for what he did. What is Obama doing??? He just validated Wikileaks.